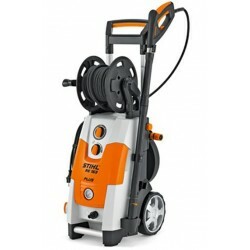 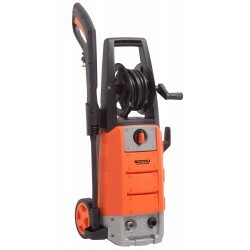 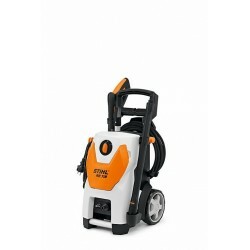 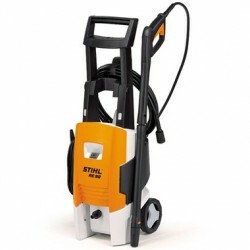 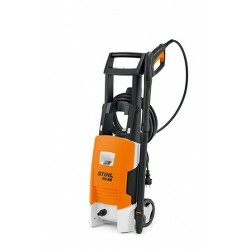 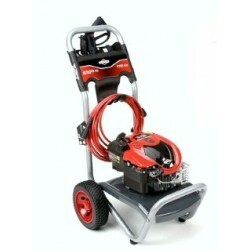 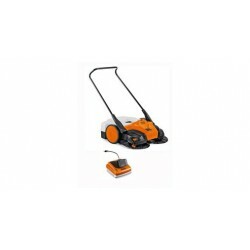 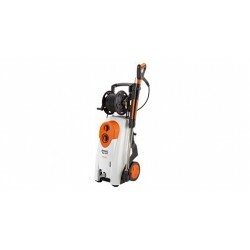 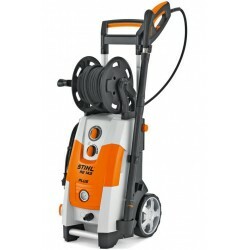 NETTOYEUR HAUTE PRESSION.1ER PRIX STIHL. 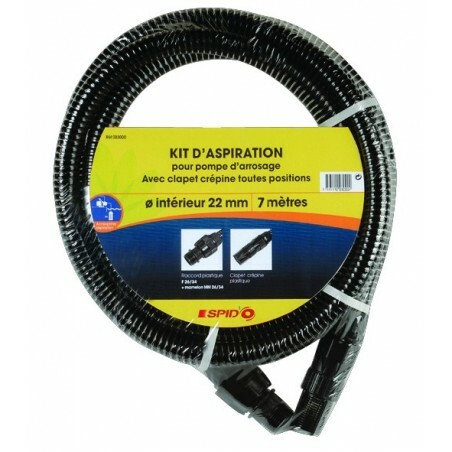 CONVIENT PARFAITEMENT COMME APPAREIL D'APPOINT. 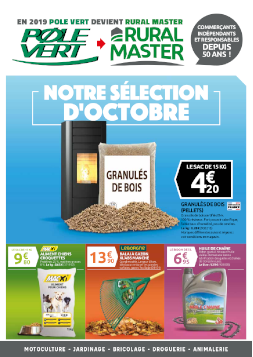 NETTOYEUR HAUTE PRESSION. 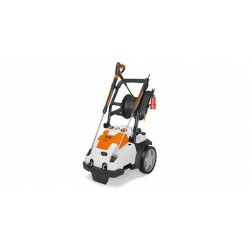 PUISSANT, COMPACT ET ROBUSTE.